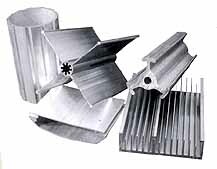 At Anaheim Extrusion we're known for producing extruded materials of all sizes and configurations., from the simplest to the most complex. We welcome long and short runs for standard and custom shape designs. Whatever your extrusion request, you can look forward to an exacting product, on time and on budget. We are experts at manufacturing slide and snap fit extrusions. They are used for a variety of applications including computer, electronic and utility wuring housings. They offer easy and fast assembly as well as convenient access for maintenance and change out of wiring. 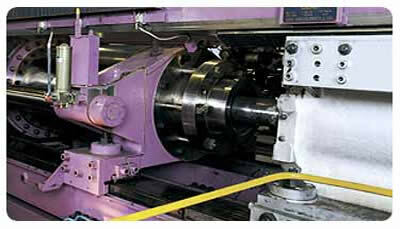 Since multiple common extrusion are utilized they can be run on smaller equipment, thus reducing your overall costs. Call and ask for details.